​No. 260 Pearse Drive is a well presented 3-bedroom family home ideally located in highly sought after Sallynoggin. The area has many amenities on its doorstep such as local shops, schools, churches and easy access to a variety of transport links including N11/M50 Dart, Luas and various Dublin Bus routes. Viewing highly recommended. Bright spacious room with feature fireplace. With fitted units and storage off. With fitted units overlooking rear garden. Access to rear garden. With Hot press and stira to floored attic. With walk in shower w.c. and w.h.b. tiled floor to ceiling. Double room with fitted wardrobes overlooking front garden. 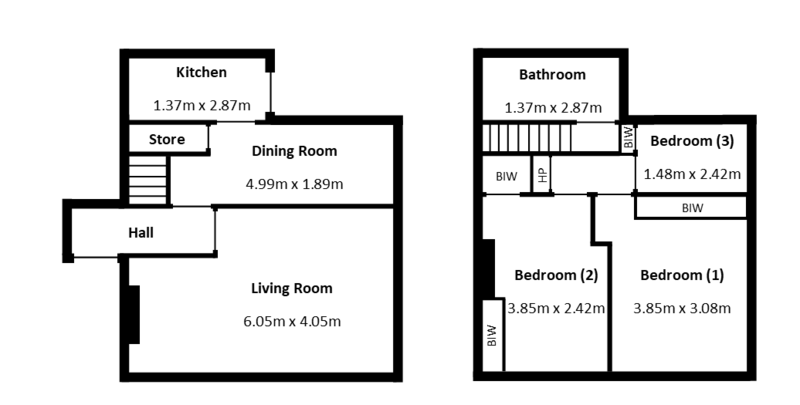 Bright duel aspect double room with fitted wardrobes. Off street parking and lawn to the front and side access to rear. Easy to maintain rear garden with decking area and two Barna style sheds.